Search engine marketing (SEM) or #PPC has been a game-changing marketing tool for companies for the last ten years. But today, creating a simple ad is not enough to keep driving traffic to websites. Paid search has become so complex that it is more difficult than ever for the average individual to create a successful #Google search ad campaign. 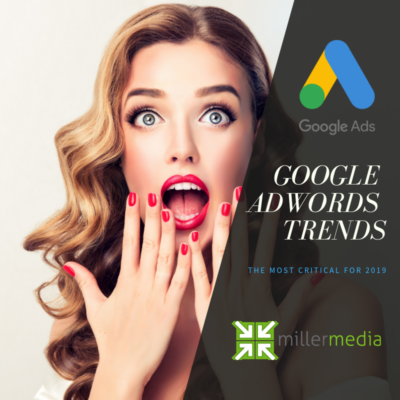 To create a really profitable campaign today requires a considerable amount of prior Google knowledge and experience; this new complexity in Google Ads will now force general marketers to seek out an agency that specializes in Google Ads for help a GOOGLE Certified Partner. For this reason, the field of digital advertising, and more specifically advertising with Google Ads, is becoming more and more professional. Real success requires real experts. If you are looking for help give us a call 248.528.3600.